OXID eXchange | Multi Order Tracking PE/EE 2.0 | Stable | EE, PE | 4.10.x/5.3.x - 6.0.x | Module, Themes, Language Packs direkt herunterladen! The module offers the possibility to select a different shipping service provider for each shop order. 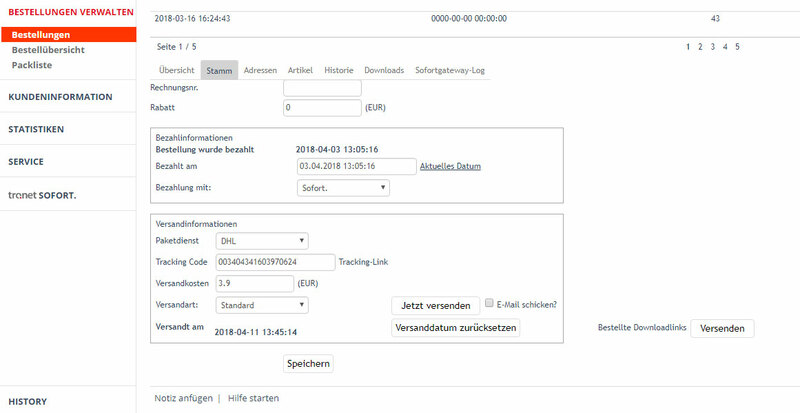 Select DPD, DHL, GLS, UPS or HERMES to create a different tracking URL per order. The module extends an existing installation of the software OXID eShop with the possibility to select a different shipping service provider for each shop order. 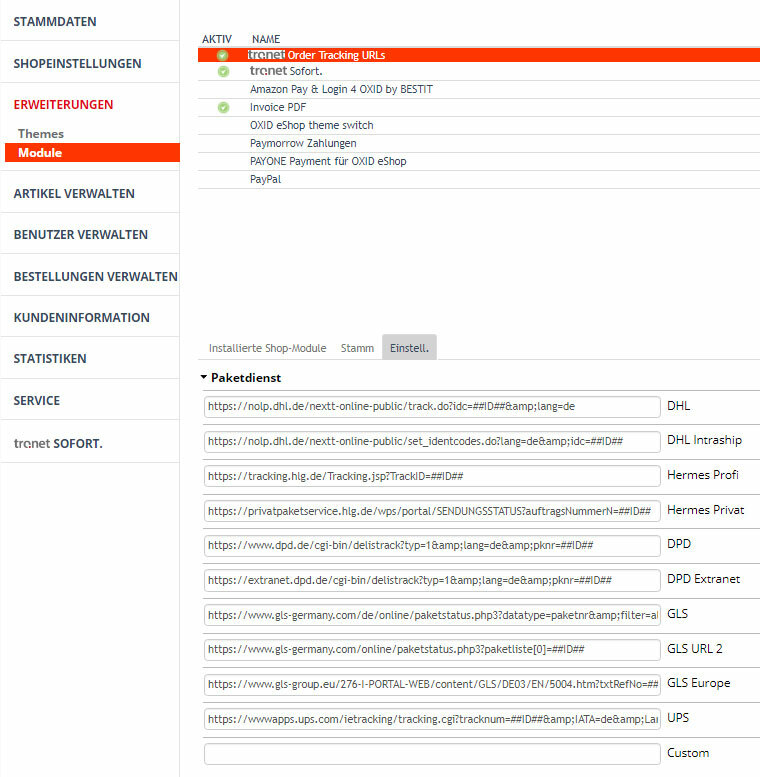 The backend admin can select the desired shipping service provider within the order via a dropdown. 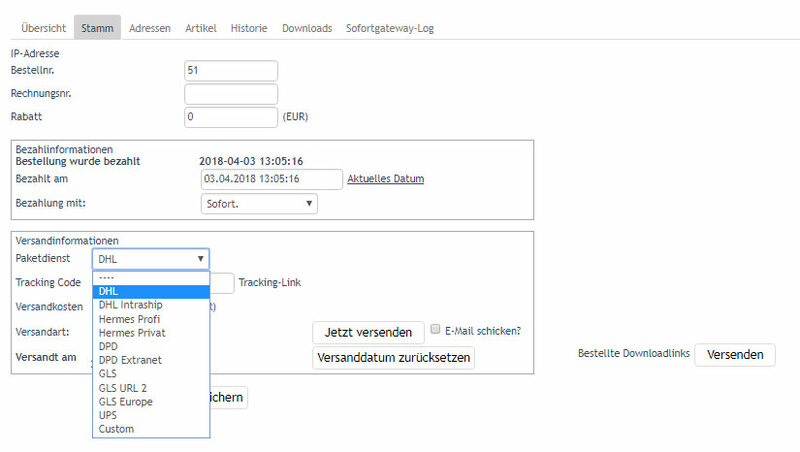 The tracking-URLs of common shipping service providers such as DPD, DHL, GLS, UPS or HERMES are already configured but can be changed if the shipping service provider changes the tracking-URL in the future. The backend admin can also add the tracking-URL of another shipping service provider. 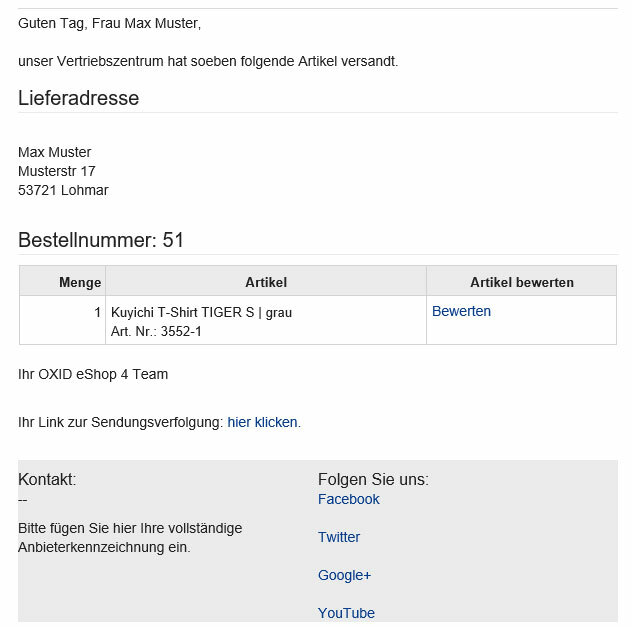 The tracking-URL in the Customer‘s shipping mail and order overview will be set accordingly.